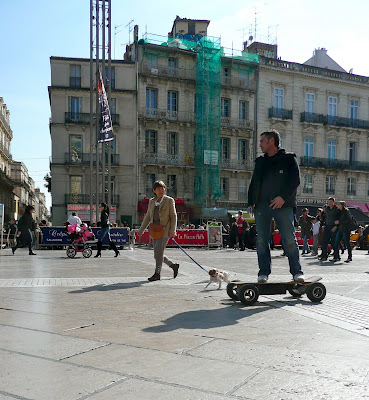 Today was my final day in France and was spent in Montpellier, perhaps my favourite French city. I made two visits here in 2007 for the Rugby World Cup and really got to know it well. 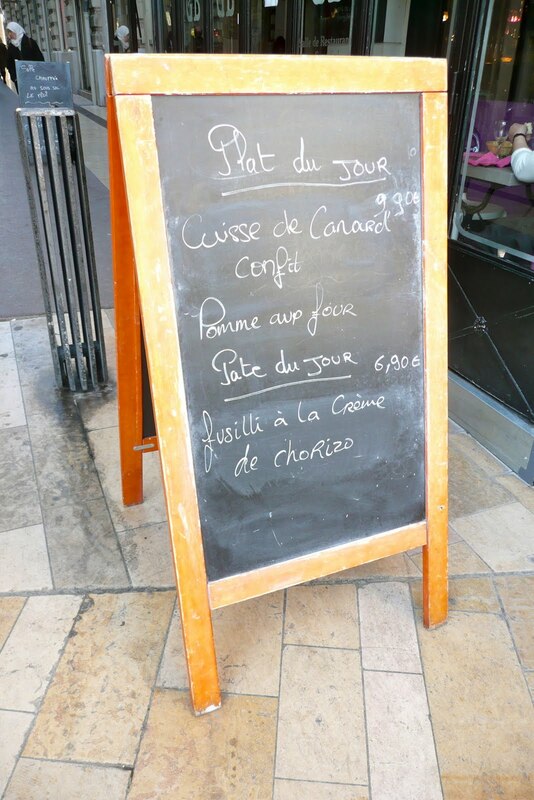 On this occasion we had intended to visit the the Musée Fabre, but the weather was so nice (17 degrees) we were very happy to soak up the sun, take lunch outside, walk the streets, and enjoy the atmosphere. 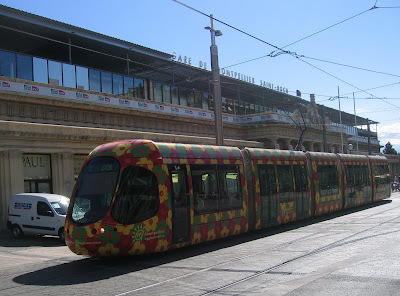 Montpellier has an excellent tram system which allows you to park at the edge of the city and ride in to the centre.